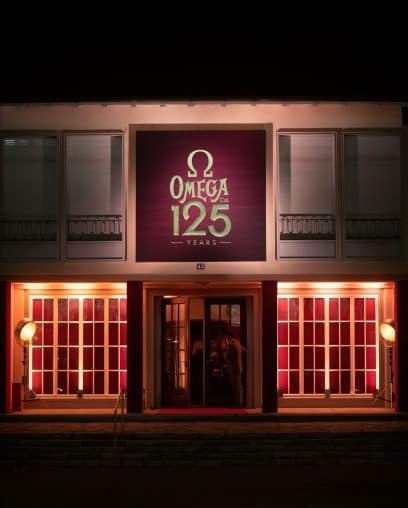 OMEGA also gavery Ed guests the first glimpse of two new watchmaking creations. 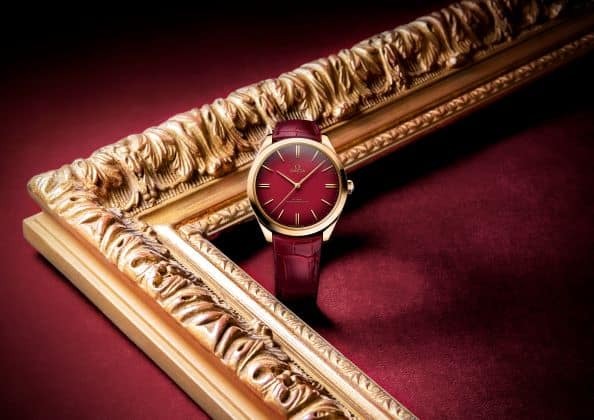 The De Ville Trésor 125th Anniversaition has been crafted from 18K yellow gold with a burgundy leather strap and a red enamel dial. The caseback includes an anniversary medallion, as well as a decorative engraving known as “damaskeening” – the same style that was originally used on some of the 19-ligne “OMEGA” calibres that were hugely popular in the USA. How well is Malaysia doing in charitable giving? MDEC to entrepreneurs: Grow fast and go global!